In 1981 a small group of visionaries understood the value of providing end-of-life care to patients and their families, where and when they needed it. From that vision, we have responded to the needs of dying and grieving people by expanding into areas where we’ve been invited and staying where we are needed – serving more than 27,000 individuals and their families. The values embraced by the early dreamers and believers—respect for the dignity of people, belief in the quality of life, a willingness to serve and a commitment to caring – have sustained the organization and provided direction for the future. The first meeting of the board of directors of Hospice of the Red River Valley (HRRV) is held. The first patient is served. HRRV becomes the first hospice west of the Mississippi River to be Medicare certified. Services expand to all of Cass (N.D.) and Clay (Minnesota) counties. HRRV establishes an office in Mayville, N.D., and expands care to Traill County. HRRV and Lakes Area Hospice (Detroit Lakes, Minn.) merge. The service area expands to include Becker, Norman, Mahnomen and Ottertail counties. 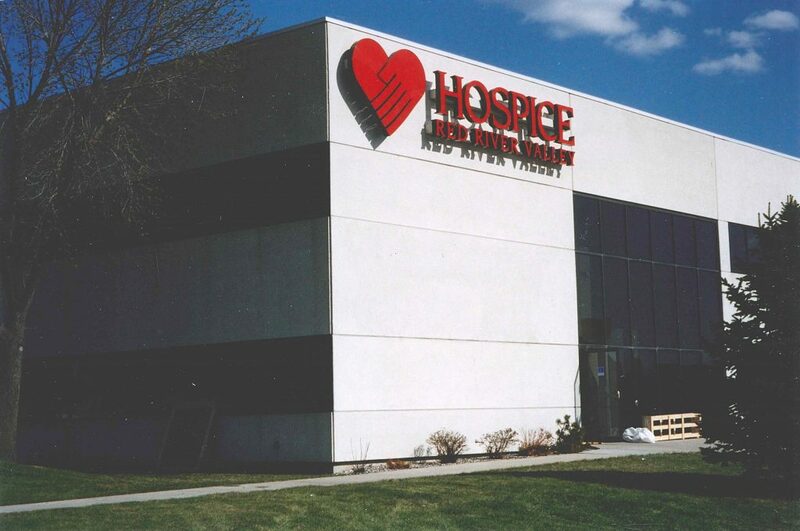 HRRV merges with Northland Community Hospice (Thief River Falls, Minn.). The service area expands to include Marshall, Pennington and Red Lake counties. HRRV opens an office in Lisbon, N.D. The service area expands to include Ransom, Sargent, LaMoure and Dickey counties. HRRV opens an office in Valley City, N.D. Barnes County is added to the service area. 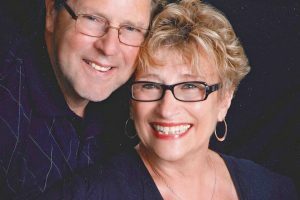 The Thief River Falls office is sold to a medical group based in Fosston, Minn.
HRRV begins a campaign to create an endowment fund for the future of the organization. The first $1 million of endowment fund is raised. The average daily census exceeds 100 patients. HRRV hires a full-time physician. The Fargo office moves into a new space in the West Acres Office Park building in south Fargo. Heirlooms, a high-end resale store that provide supports for HRRV, opens in south Fargo. The average daily census increases 61 percent. HRRV begins partnering with area palliative care programs. HRRV opens an office in Grand Forks, N.D. The service area now covers 29 counties in North Dakota and Minnesota. The census for 2005 year exceeds 1,000 patients. 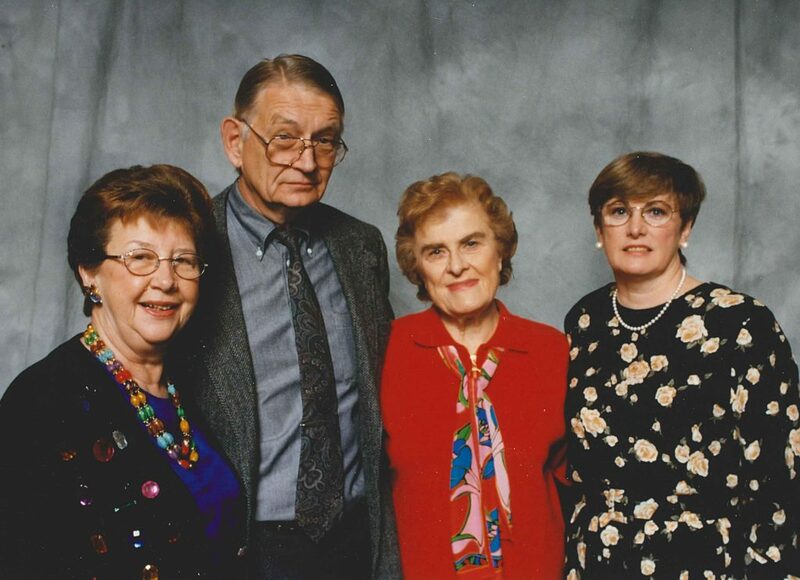 The Legacy Society, the planned giving arm of the organization, is formed. HRRV purchases its current office building and begins renovation on additional space. The average daily census reaches 300 patients. The service area expands to cover individuals living in Thief River Falls, Minn., and the surrounding communities. Heirlooms relocates to a larger retail space in south Fargo. Heirlooms is renamed Heirlooms Thrift & Gift. Red River Valley Palliative Care, a program of Hospice of the Red River Valley, launches. 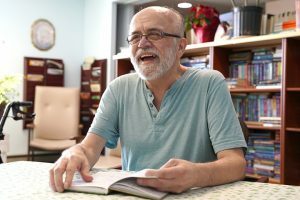 Palliative care is specialized medical care for people living with a chronic disease.